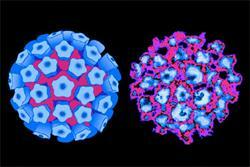 The human papillomavirus (HPV) vaccine used in the National Immunisation Programme will change from Cervarix to Gardasil on 1 September 2012. Until this time, the Department of Health advises that Cervarix should continue to be used in eligible girls. For courses not completed by the end of the academic year, Cervarix should be used to complete the course in the next school year. It is important that all three doses are given and that the second and third doses are given at least one month apart. Courses should be completed by April 2013, when most Cervarix stock expires. Gardasil provides protection against HPV types that cause genital warts (types 6 and 11) in addition to those responsible for cervical cancer (16 and 18). 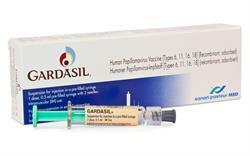 Gardasil is expected to be available for ordering via ImmForm in August 2012, although it should not be used until 1 September 2012.